Uppu seedai recipe | crispy uppu seedai recipe | easy uppu seedai is a easy, tasty and crispy snacks prepared with rice flour. This is also known as உப்பு சீடை in tamil language. Uppu seedai recipe | crispy uppu seedai recipe | easy uppu seedai is a quick and crispy snack prepared with rice flour and other ingredients. It is generally prepared during krishna jayanthi / gokulashtami / janmasthami festival. It is a easily preparable snack which will be loved by people of all ages. Here in this uppu seedai recipe, first the rice flour is roasted for very few minutes to make it warm and to remove moisture (if there is any). Then, it is passed through the sieve and later combined with urad dal flour (which is preparing by dry roasting urad dal and grinding to a smooth flour). Please follow the tips given below to get crispy, non bursting uppu seedai. It can be stored for more than an week, if the tips are followed exactly. Enjoy the crispy uppu seedai at home by following this simple recipe. You may like our instant wheat appam non-fried appam and fried wheat appam. 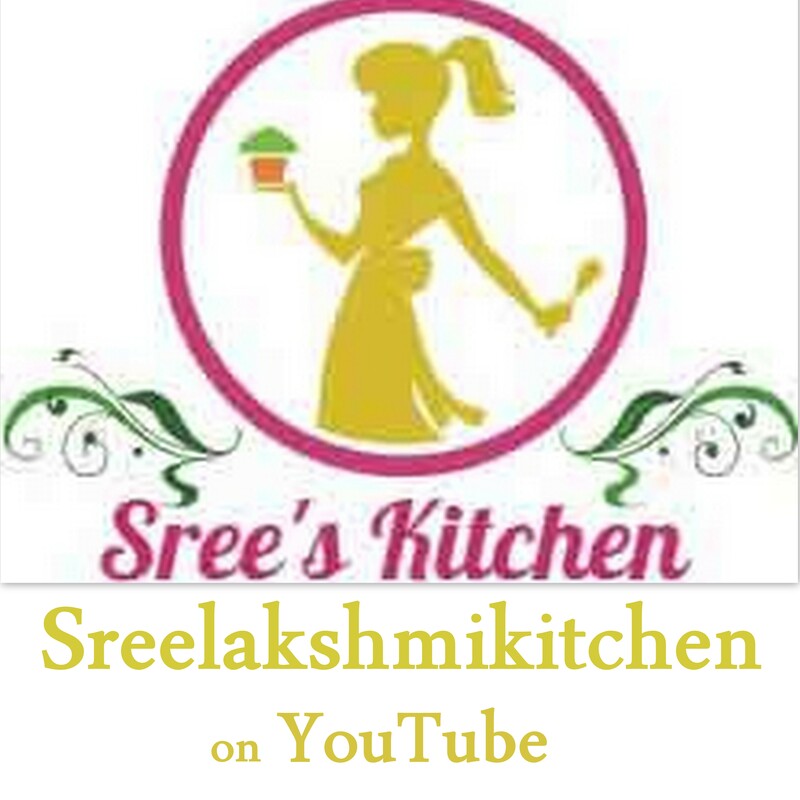 Uppu seedai recipe | crispy uppu seedai recipe | easy uppu seedai with step by step video (youtube) is below. Dry roast the rice flour for 2 minutes at low flame (the rice flour colour should not change). Dry roast the urad dal until it turns golden (it took 6 minutes at medium flame). Cool it at room temperature. Grind the roasted urad dal to a smooth flour. Sieve the flour. Soak channa dal in water (¼ cup) for 15 minutes. Drain the water. Soaked channa dal is ready. Combine the rice flour, urad dal flour and channa dal together. Add hing powder (asafoetida), butter, coconut (grated), cumin seeds and salt (required) to it. Add water (little by little) to it (totally, it requires (½ cup of water approx or 135 ml accurately). Knead it to a dough (check the consistency of dough in video). Make small smooth balls with the dough (please don’t make it as a hard ball). Deep fry the balls (in cooking oil at low flame) until it turns slightly golden brown. Sieve the flours. Sieving helps in preparing smooth dough and also prevents the balls from bursting. Cool the flours at room temperature before adding water to it. Please don’t add water when the flours are hot. Please make smooth balls with the dough as rigid balls make the seedai very hard. Dip your hands in water (in between) while making balls. Dipping hands in water helps in making smooth balls. Dry the prepared balls for 10- 15 minutes at room temperature. This is done to prevent bursting of balls while dipping in oil. Drying helps in removing the moisture content from the balls. Please don’t leave the prepared seedai in open plate for a long time else the crispiness will go away. As soon as seedai is prepared, store it in a vessel with a partially closed lid. After the seedai, completely cools down, store it in an airtight container. You may like our non-fried appam and fried wheat appam.